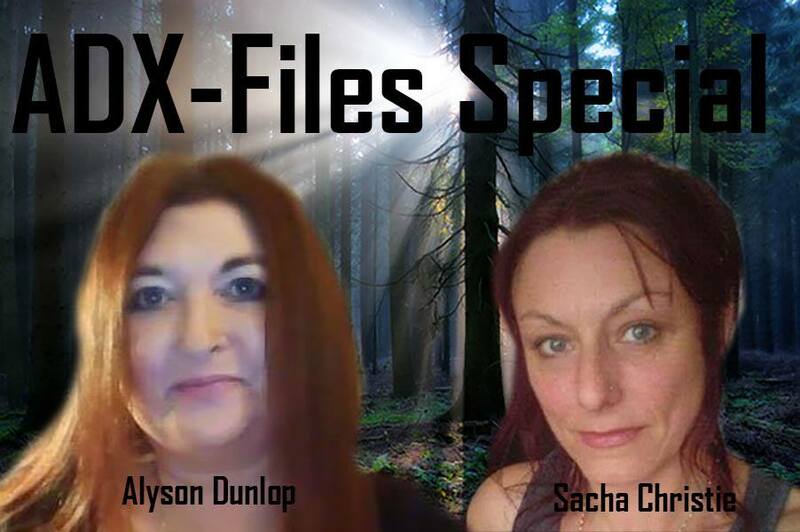 Please join myself and Sacha Claire Christie in the chatroom now for this week's ADX-Files Special, recorded this afternoon in light of the historic and damning open letter posted by Peter Robbins on Facebook this morning. The show is completely unedited apart from sound levelling. Feel free to share. Here's the link (you'll find chat on the comments page or the bubble at the bottom of the screen)! 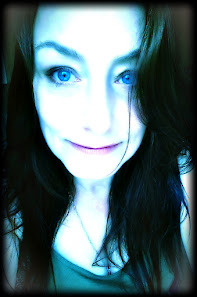 See you in the chat room if you get this on time.